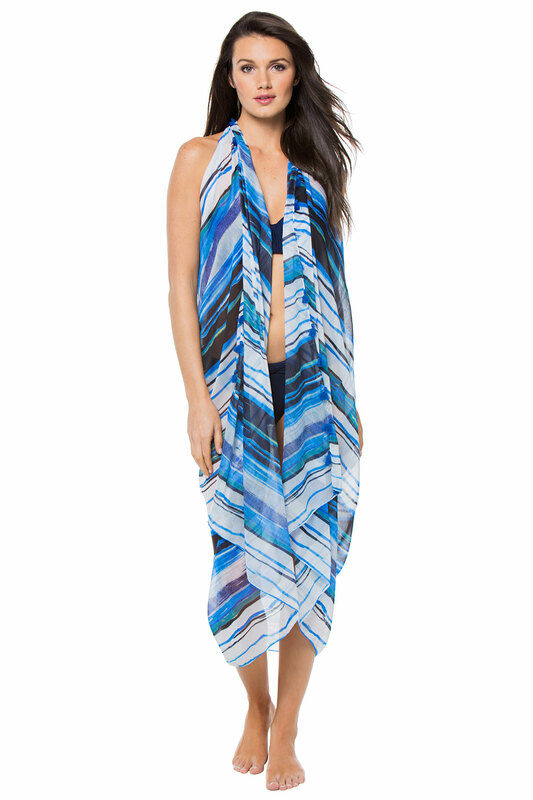 Blue Pool to Party Free Spirit Vest - Long length vest converts to a kimono, pareo, or scarf. 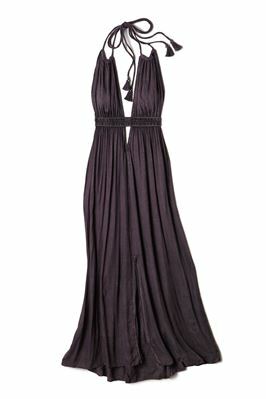 This is the perfect transitional piece from day time pool parties to a night out on the town. Throw over your swimsuit or pair it with a tank and jeans.